Rugby players have become a bit of a benchmark in terms of being seen and perceived as being "big". As such a model to follow and adopt if you are so inclined, which I have to say judging by the mail I get on daily basis, a lot of young men and women want to be - Men mainly just big and muscular, Women toned, defined and shaped. So if you want to look like a rugby player, be prepared to eat like one. We're not just talking food volume here. Yes, the world's best rugby players do have to put down a lot of calories to maintain their size and strength, especially with such a heavy training load. But they also have to do it the right way; which makes the quality of the calories they are consuming equally as important as the quantity. Anyone can eat junk food and put on weight. But it takes dedication, patience, and know-how to put on 'quality' size that will leave you looking like someone who takes themselves seriously. Follow the tips below to learn how to eat like a rugby player, so you can start to look like one too. Protein provides the building blocks of muscle. When we're training hard and tearing down muscle tissue on a regular basis, we need a good source of protein in our diets to help it grow back stronger. To maximise protein synthesis, a.k.a the rate at which our body builds muscle, it is recommended to eat between 1.4 and 1.6g protein per kilogram of bodyweight per day. So if you are an 80kg male, you will need anywhere between 112 and 128 grams of protein each day. It is also recommended to spread your protein intake out throughout the day, to maintain a consistent flow of amino acids to the working muscles. This is especially important if you are training hard. In practice, this equates to 4 - 5 solid meals built around a good protein source each day. Good sources of protein include eggs, red meat, chicken, turkey and fish. If you are on the go or need to get your meal down in a hurry, you can also use a protein powder such as whey or hemp protein. These should never replace real food, but are a good back up option if ever you are caught short. For most of us, a good number to aim for is 25 - 30g protein at each meal. Note that this is the total protein content, and not the weight of the protein source. For example, a 125g fillet of wild salmon would provide you with about 28g protein. Whilst protein provides the building blocks of our muscles, carbohydrates provide the fuel to sustain them. Inside our muscles we store glycogen, which we use as a fuel source as we exercise. We replenish our glycogen stores by eating quality carbohydrates. It goes without saying that the higher the quality of the carbs you put in, the better results you get out. As a general rule, try to avoid the 'refined' carbohydrates such as white bread, pasta, cakes, biscuits, and sugar. 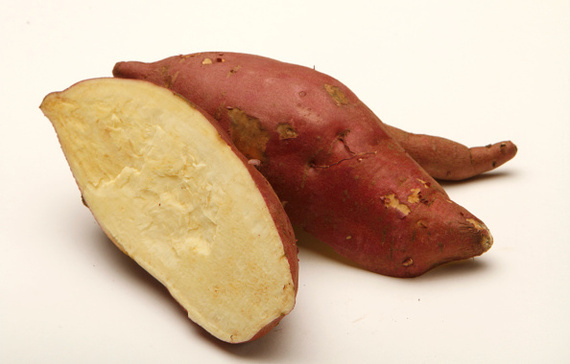 Quality carbohydrates include potatoes, sweet potatoes, butternut squash, rice, quinoa, and oats. The harder you train, the more carbs you should be eating. If you're looking to put on size, between 40 and 55% of your calories should come from carbs. For more information on macronutrients, read this article. Fats are essential for our health and performance. But just like carbs, there are good fats and there are bad ones. On the list of healthy fats include oily fish, whole eggs, avocados, grass fed beef, coconut oil, extra virgin olive oil, and some nuts and seeds. On the naughty list are the trans fats: vegetable oil, margarine, or anything that these ingredients are hidden in. 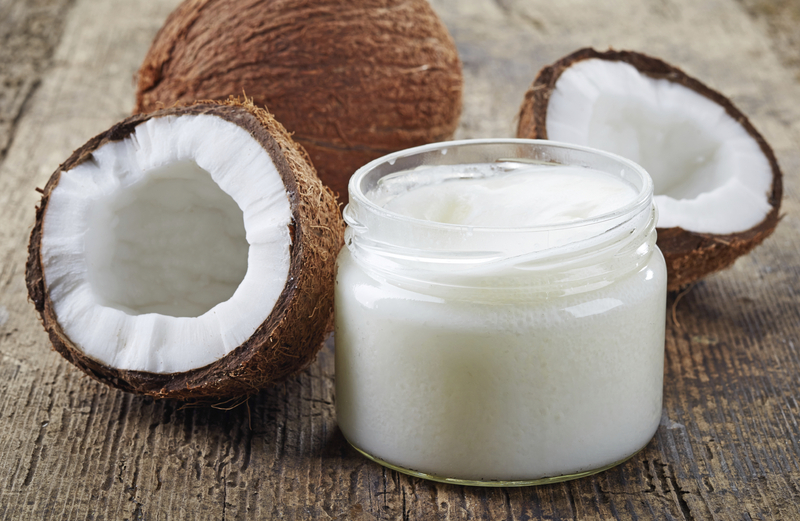 Don't fear fats: although the name may sound misleading, they won't make you fat. Don't be scared to add a good portion of healthy fat to your meals. This might be half an avocado with your salad, or an egg fried in coconut oil to top your steak. Even the hardest of rugby players eat their vegetables. They do so because they recognise how essential they are to their performance. Packed with key nutrients and antioxidants, it's important to eat your veggies at every meal. 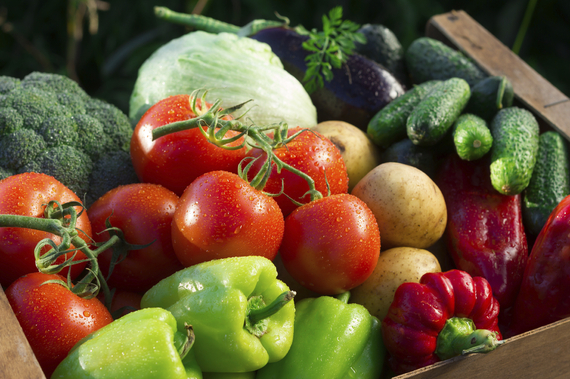 Try to eat as many different vegetable varieties as you can to prevent food boredom and get a range of nutrients. Aim to eat multiple servings of different coloured vegetables each day, such as red tomatoes, purple beetroot, green broccoli, orange carrot, and so on! The more colours you can get in your diet the better. To make vegetables more appetising, experiment with different spices and different cooking methods. It doesn't all have to be bland steamed broccoli! It goes without saying that if you want to add size and get big, you have to eat big. But it's also important to establish what this really means. For most people, it doesn't mean stuffing yourself at every meal. The best way to work out how much you need to be eating is to use a daily calorie calculator to work out your daily maintenance calories. To add size, add 10 - 25% more. For an 80KG guy who trains four times per week and a match at the weekends, that's approximately 3350 calories per day. To help you track your daily calorie intake, use an app like My Fitness Pal or Cronometer. If you are struggling to get enough calories down the hatch, make a few simple swaps to help you bump up your calorie intake. Swap your lean steak for a fattier cut like a rib eye, add an extra side of avocado or rice to your meals, or drizzle your salads with some extra virgin olive oil. Most people find that spreading their calories out between 4 - 5 meals per day is much easier than trying to get them all down in 2 - 3 platefuls. So how does this all look in practice? To help you get a greater understanding of what a rugby player's daily diet should look like, we've created a sample meal plan below. Note that this meal plan is based on the 80KG guy eating 3350 calories per day that we mentioned earlier. Your own diet will look different to this, so be sure to adjust it accordingly to make sure you are getting the right amount of food for your body. You don't have to track your calories every day, but doing so in the early stages is a good way to work out exactly how much food you need to be eating. Most people over or under estimate the amount of calories they are consuming, and end up eating more or less than they really need! Once you have a good idea of the calorie value of foods, you can back away from the calorie counting and start to eat more intuitively. As long as you are getting stronger and performing better when it matters, keep doing what you're doing! The size gains will be slow, but if they weren't, everyone would be getting big! Stick with this solid nutrition plan, train hard, be patient, and you'll get the results.